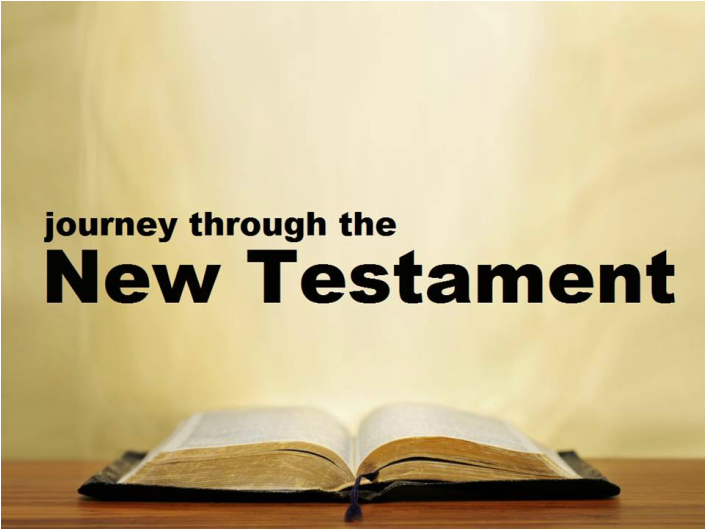 On Wednesday evenings we are walking through the New Testament a book at a time. We look at the author, date, setting, and theme of each book as it relates to the story of Jesus Christ. Join us as we take a "big picture" look at each of the 27 books that make up the "New Testament."